I have been out filming an assortment of projects this winter. I have been working on an Avalanche Education film project for most of the season. Pretty stoked on the results so far. Working with FD Productions and Tough Guy Productions on the project. We have also found some time to do some filming for the new Braaap movie coming out this fall. 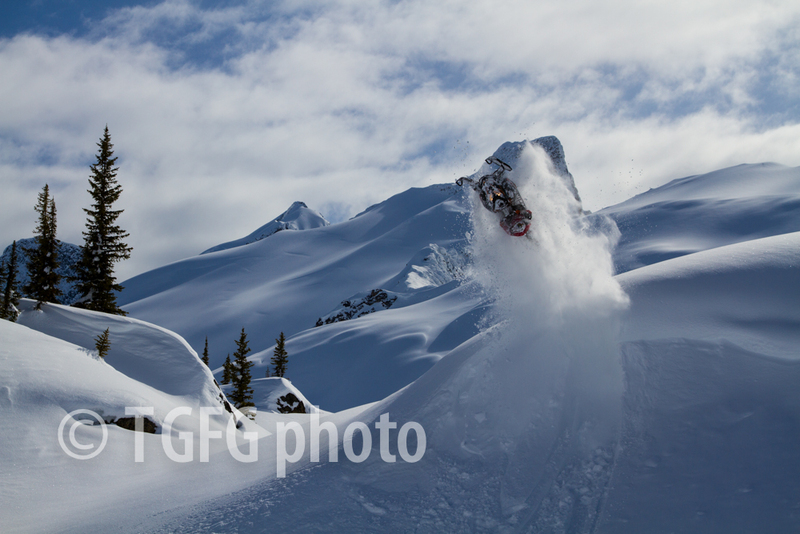 It`s been a very fun year out here in Revelstoke. we have had pretty good avalanche stability as well. Its always nice when you feel conformable out here. Some years you feel like you are walking on egg shells.